Our LED Lenser H7R.2 rechargeable headlamp helps keep you safe while on the job or in the outdoors and it’s better and brighter than ever! Building on the success of the H7 it adds advanced focus system technology, exceptional features like a rear safety light and a battery indicator that make it easy to stay on the go without worrying about your light. Recharging is a breeze; less waiting and more time enjoying the activities you love. The H7R.2 can be conveniently recharged via the supplied Mains/USB charging options. For ultimate flexibility the H7R.2 will also operate off standard AAA batteries. 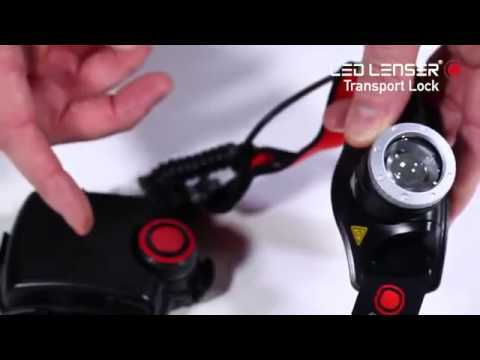 The LED Lenser H7R.2 Rechargeable LED Head Torch is supplied with a 5 year warranty.